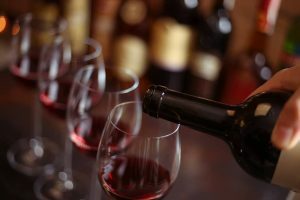 Join Doug Reed, regional sales manager for Riedel Crystal USA, as he takes you on a unique and fascinating wine tasting experience. You’ll learn how the shape of a wine glass affects the taste of the wine. You will receive a complimentary tasting set from Riedel valued at $119 that evening to take home with you!